covering the mental & the physical. Unsure what you are ready for? 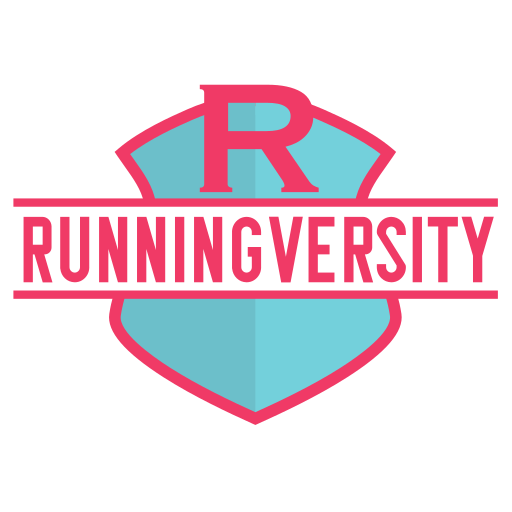 Check out the personal running quiz right now with the button below. We’ll recommend some options and you can explore what sort of runner you might be!